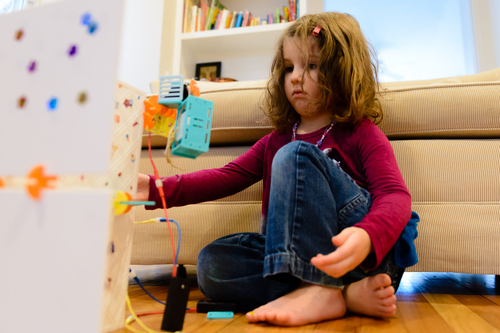 Many toys, some classic and some new, can help girls develop an interest in STEM early on. Although my daughter has been known to play with them wearing pink from head-to-toe and sometimes in a tutu, they do not pander to the belief that our girls will only play with toys in pink, pastels, or that feature princesses. Who can resist a toy that promises to empower our girls to move past the princess aisle in the toy store to find not just fun, but science, math, technology (STEM), and engineering skills, with toys that will encourage them to join the male-dominated ranks of the STEM disciplines? 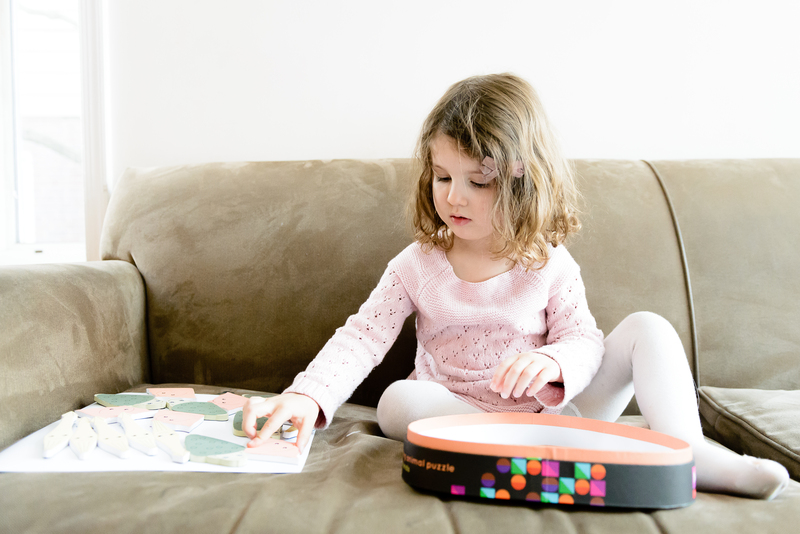 Toys are how children learn and Goldiblox is one of the latest and most well-known toys to hit the market promising to elevate our more of daughters into STEM fields typically dominated by our sons. With a feel-good marketing scheme Golidiblox has convinced many parents that it's possible to get our girls interested in STEM disciplines through play, but many (including me) find the toy lacking and find it disappointing that Goldie herself builds pink and purple machines and one of them is, you guessed it, a Princess Machine. How to get girls interested in STEM disciplines has been occurring for decades. The now-famous 1981 ad featuring a scruffy little girl holding Lego bricks declaring "This is What is Beautiful" gets sent around regularly with parents and educators wondering where we went wrong and why the gender gap in toys (and STEM careers) has widened rather than closed in the intervening 30+ years. The good news is many toys, some classic and some new, can help girls develop an interest in STEM early on. Although my daughter has been known to play with them wearing pink from head-to-toe and sometimes in a tutu, they do not pander to the belief that our girls will only play with toys in pink, pastels, or that feature princesses. Instead, they give our girls the credit they deserve for being just as smart as our boys and recognizing that they will be interested in high-quality toys that promote learning outside of the pink princess box. 1: Magnatiles have been around since 1997 and encourage building and promote mathematical skills through sets of colorful interlocking magnetic tiles. Magnatiles can be used to build just about anything for kids about 2.5 on up. Not surprisingly, these appeal just as much to my daughter as they do to my son and are turned into a bat cave and monster truck stadium as much as they are turned into a castle or a city. 2. Nene Imagination Puzzles are described as "puzzles without boarders" because there is not one right way to put them together. Their Animal & Friends sets are a great choice to get girls (and boys) interested in problem solving and logical thinking in a very accessible way at about age four on up. Tiles of Infinity puzzles are for kids a little older (as well as adults) and provide two simple shapes that can be put together to create a nearly endless number of patterns. 3. Roominate is a building toy that includes a motor that can be used to build just about anything from a working light to a mini-elevator to a fan. Roominate can be played with in a variety of ways and steps, from putting the walls into different configurations, to deciding how the motor will be used, to using included stickers, paper, felt (in addition to whatever else you may have on hand) to incorporate into your child's design. I could practically see a light bulb go on in my daughter's head as she saw how different designs worked. She also enjoyed decorating her "house." 4. Marble Runs Marble runs are a great option for allowing girls to build a working contraption. There are several great options available but my daughter loves our Haba set, which incorporates blocks, bells, and musical components. 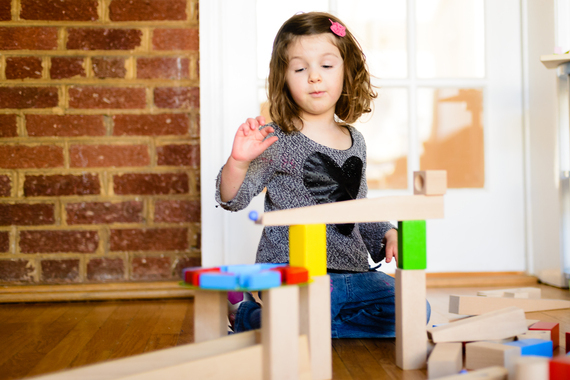 Marble runs encourage open-ended building and problem solving and can constantly be changed. Adding or removing pieces is a way to keep your child constantly challenged. 5. Snap Circuits are excellent for teaching girls about eight and up about electronics with, you guessed it, circuits that snap together. Kits come with their own power source and kids have used them to make everything from motion detectors, to burglar alarms, to speaker amplifiers. In addition to these toys, there are books and dolls that can promote the image of women as belonging in STEM careers. Our favorite book along these lines is Rosie Revere Engineer and our favorite doll is Robot Girl Lottie Doll. LEGO friends have gotten mixed reviews, but I especially like the sets that feature women scientists. Whatever your girl's personality there is a toy out there to get her interested in STEM disciplines and put her on equal footing with the boys in her class. All of the girls I know would much rather play with an interesting, quality toy than something purchased because it's pink or features a princess regardless of whether it's selling prince charming or the promise of a future career as an engineer.